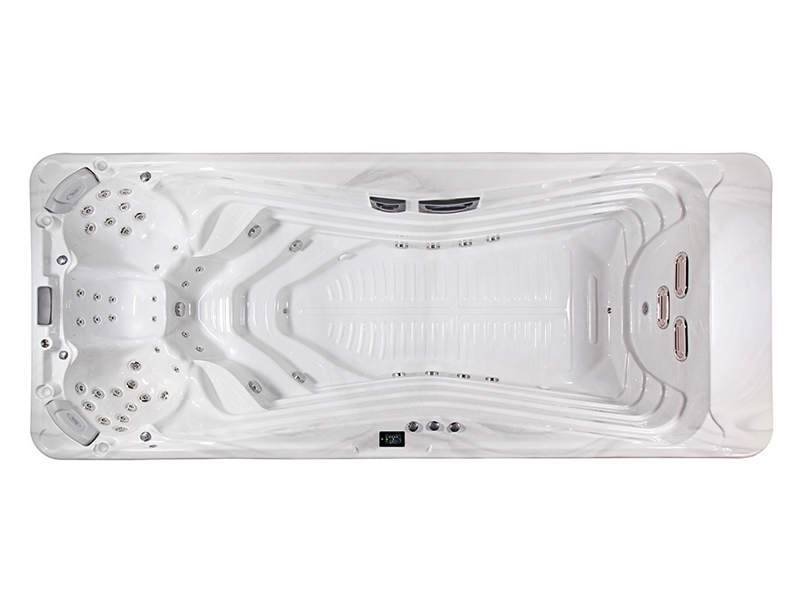 Freshening swimming and relaxing, exciting experience of a hot tub in a swimming pool! Providing an exceptional experience all day, every day, 365 days a year. 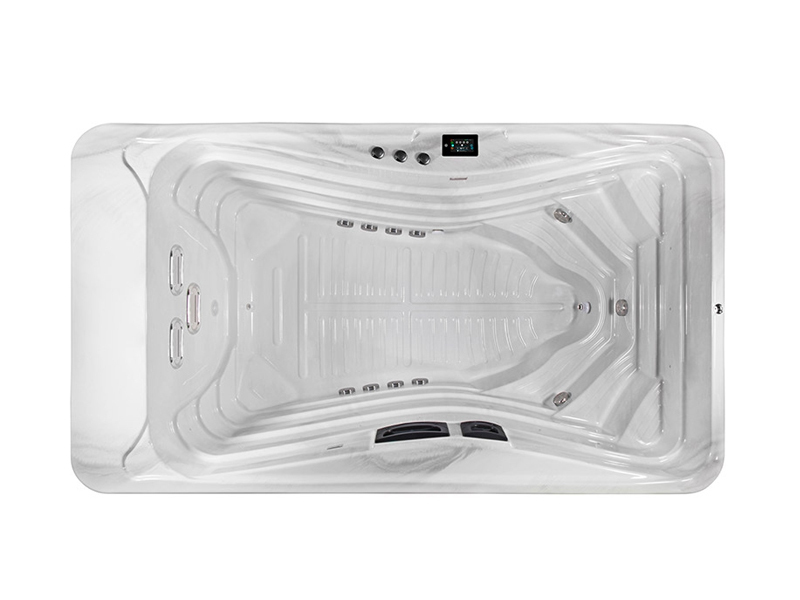 The Wellis premium quality swim and fitness spas provide sleek styling and features that include flat floors, spirited jets, and form-fitting seats. 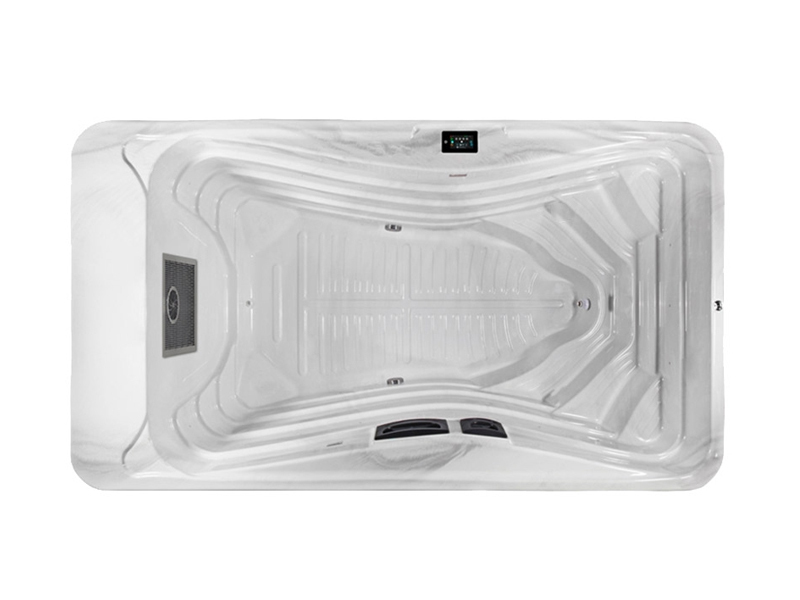 If you are a recreational swimmer or someone who needs the buoyancy of water to avoid stress on your body, you can realize the benefits of a Wellis Swim Spa. 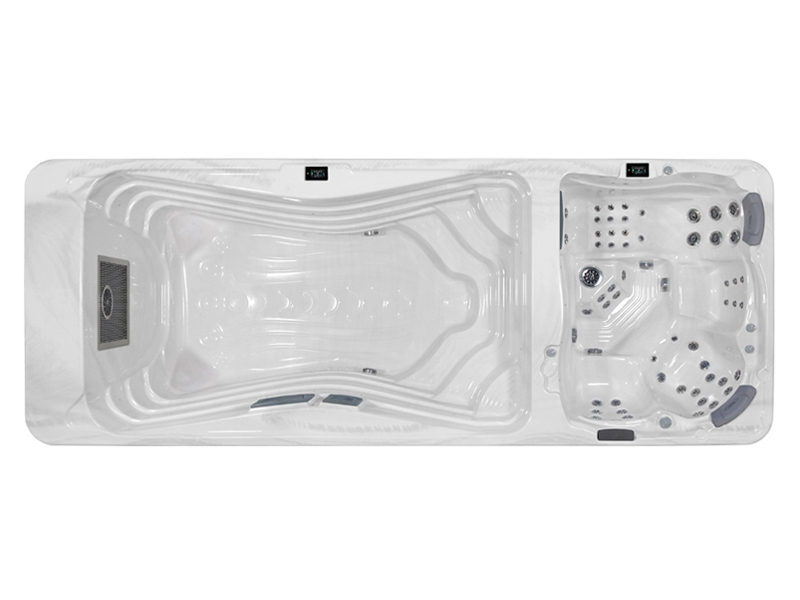 Say goodbye to stress, and hello to relaxation. Wellis Ergonomic Seating treats you to a massage that will renew your spirit. Experience the ultimate backyard fun centre! Optional high-end stereo and LED lights create the perfect backyard oasis. 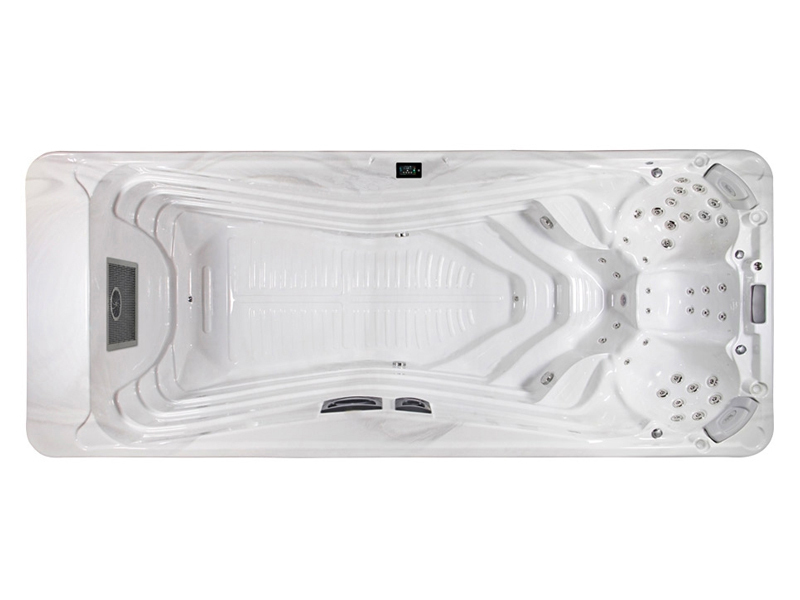 See our range of Swim Spas below.